I am passionate to connect technologies, ideas and people in order to create quality products and services with a sustainability and user-centric approach. 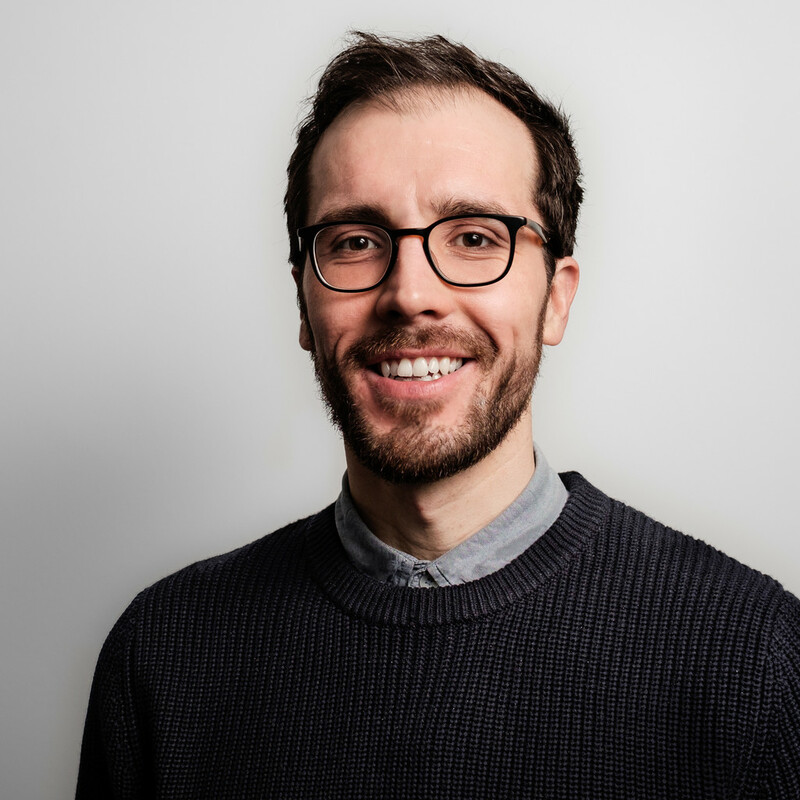 Sebastian is a curious, creative and versatile product developer with extensive professional experience as a design engineer and in strategic product management. He is constantly on the look-out for new solutions and out-of-the-ordinary perspectives on breaking down established ideas, and driven by the will to create sustainable social transformations and genuine value for users. The ability to put himself in the position of both customers and users enables him to carefully and purposefully analyze new situations and problems. His strength lies in dealing with challenges by focusing on connecting the loose ends. Since graduating in mechanical engineering from the Technical University of Munich, specializing in product development, Sebastian Hofer has worked as a developer and product manager in the bike and mobility sector at companies such as Canyon Bicycles, BMW and COBI. As a trend scout, his passion is tracking innovative topics which is why he mainly concentrates on multimodal mobility, automated manufacturing techniques for fiber-reinforced composites, digitization and electromobility with a focus on two-wheel vehicles. His products have won him several prizes, including the prestigious German Design Award.